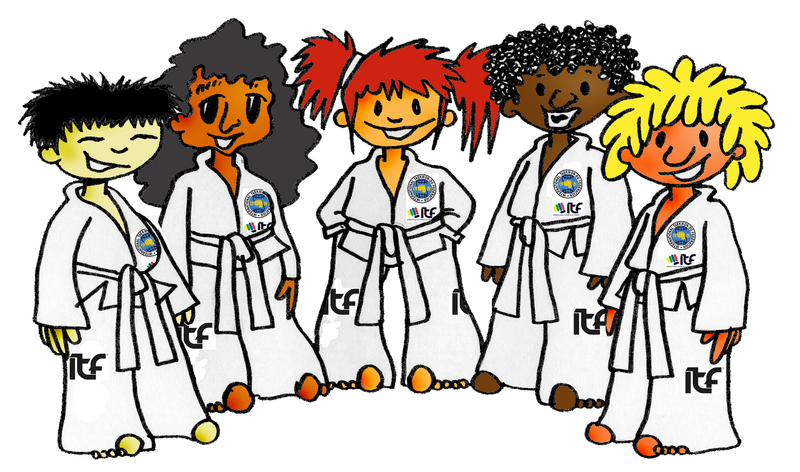 Taekwon-Do Kids is an exciting revolutionary programme for children aged 3-6 years that is endorsed by the ITF (International Taekwon-Do Federation) as the official program to prepare young children for Taekwon-Do. The course covers many important aspects of growing up including Danger awareness, behaviour and listening skills. The children learn through fun activities and role playing games, they learn about friendly and unfriendly behaviours and how to report the situations to their parents as well as recognising that they should not speak with people that they don’t know. They will also learn about road safety, fire safety and water safety whilst building their self awareness and confidence at every stage. There are 5 key characters, each of them represent a continent in the World and also a Tenet of Taekwon-Do, together they form “The Strongest 5″. These are 5 words that the children will learn about and try to accomplish tasks based around them. They are Courtesy, Integrity, Perseverance, Self Control and Indomitable Spirit. We conduct official gradings every three to four months where the children have an opportunity to show off the skills they have learnt to their parents and will be able to earn a stripe, a badge and a certificate on the day. Each child will receive a folder to follow assignments at home (i.e. Helping at home, Polite at home) as well as working with their Pre-School or Primary teacher to encourage good positive learning behaviours at school. The folder will give you a great opportunity as a parent to encourage the positive behaviours that you would like to see your child demonstrate to have a good strong foundation for their life ahead. The folder is also a grading record of how they progress through the syllabus. Sometimes the parents to may be asked to join in with the sessions, this may be to act as a stranger or in some role-play activity. Each class lasts for 45 minutes and the children take part in one session per week during the year. 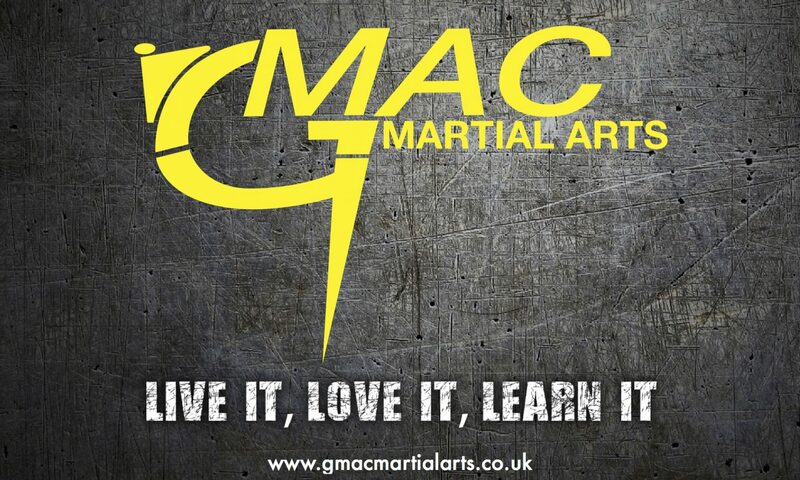 Classes are available in our Livingston gym please contact us for more details. 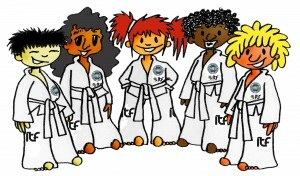 ITF Taekwon-Do Kids Webpage is an information and activity page for both children enrolled within the program and their parents. Have a look by clicking here.